We take great care to design the right comfort system for every customer. It is very important that air conditioners and heat pumps be sized and installed properly.  Since every customer and installation is unique, it is our job to work with you to design a system that delivers all the comfort and cost-saving benefits you expect. To schedule a free, no-obligation, in-home consultation click here or call us at 507-373-2828, and we′ll be happy to design the right cooling solution for you. With more than 50 years in the plumbing business, we know what it takes to keep the water running. 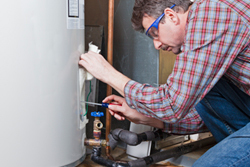 Our trained and certified technicians install and repair a wide variety of plumbing equipment. Whether your need is residential or commercial, you can trust our experts to properly diagnose your plumbing problems, recommend the right products, and deliver quality work in a timely manner. Learn more about our plumbing services here and call today for a free estimate from the area’s most trusted plumbing specialists!